It all began in 1936. 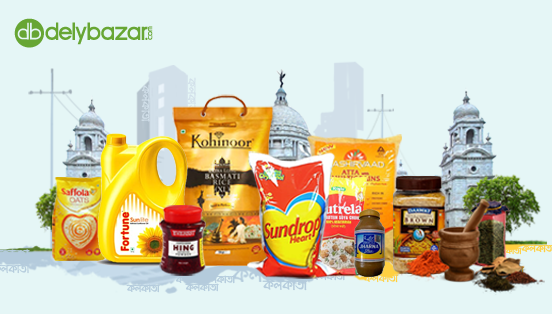 The delicious journey of Ganesh flour mills began under the brand name "Ganesh". The journey of manufacturing wheat and gram flour. It is made from handpick best ingredients and most advanced manufacturing processes. 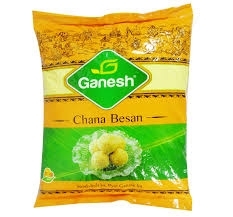 Ganesh Chana Besan is gluten-free flour used in the preparation of several sweet and savory snacks including the world-famous laddoo. The super-fine flour prepared from pure chana dal, has an earthy aroma and binding nature that makes it a key ingredient in making tasty pakoda, chop etc.